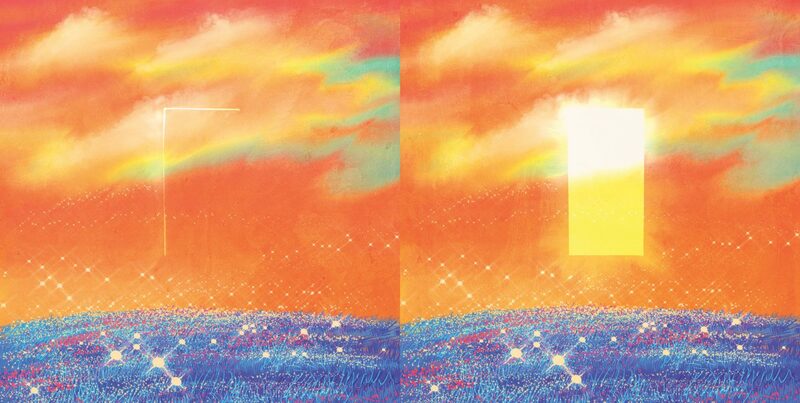 One winter night in 1985, nineteen-year-old Francis Mackey waits for his girl, Rosie Daly, on top of a hill in Faithful Place. All his life he’s lived in Dublin, crammed with his siblings, his drunk da, and his nagging ma, and he wants out. Frank pictures Rosie hurrying to him with her suitcase of clothes and their ferry tickets to London, where they plan to get married and start anew. Rosie doesn’t show. Believing he has been dumped, Frank turns on his heel and skips town on his own. For more than 20 years he (as well as the rest of the town) believes Rosie has reached London, living a new life. Twenty-two years later, someone finds Rosie’s suitcase, and Frank is forced to go home. 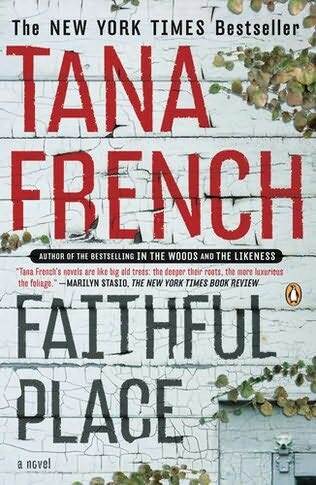 I’ve read both In the Woods and The Likeness (where Frank first makes an appearance), and I must say Tana French has the incredible ability to inhabit a character. One moment she’s narrating a story as a young man in the Murder squad, then as a young woman in Undercover, then as a middle-aged detective about to trip on a secret, and you believe her completely. It’s an immersive read. She has good ear for dialogue (I’ve never been to Ireland, and I can’t do an Irish accent, but while reading this I just know I’m in Ireland and I’m listening to Irish characters), and she makes sure that even the most minor of characters are three-dimensional. I’m glad to see Ms French is still as good as ever, and I cannot wait for her next book.